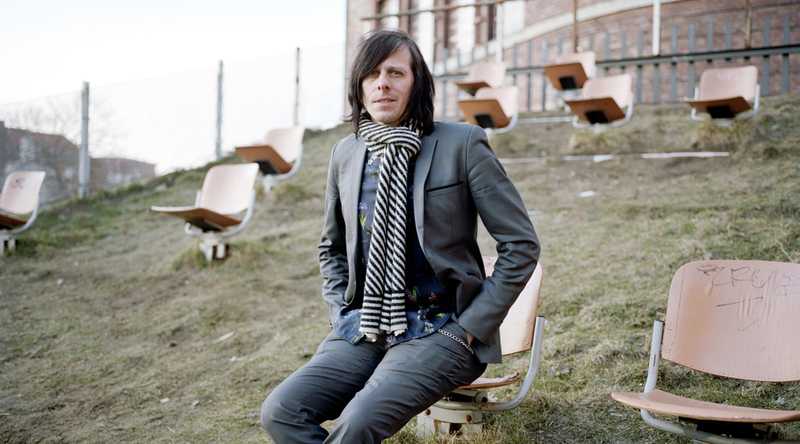 Produced via a mixture of crowdfunding and classic subsidy, the film follows Ken Stringfellow reliving parts of his life and fraying the line between reality and fiction in the process. The story follows the musician on tour in the U.S.. It’s a very familiar road, but this time his world is turned upside down. The towns appear deserted, his shows are going badly, and his nerves are at breaking point. One morning he wakes to find his voice gone, which sends him over the edge, plunging into a catastrophic breakdown. Stranded and distressed, he is haunted by the memory of his mother abandoning him as a child. He decides to take fate into his own hands and begins the search for her: it is a long and painful road back to life.